The iPhone's password security system works just fine, but compared to what Apple has in the works it's downright rudimentary. 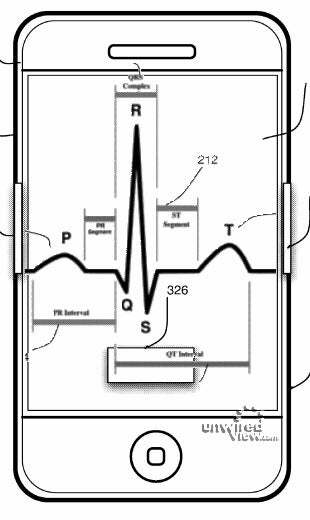 A recently filed patent indicates that our iPhones may someday identify us by the beating of our hearts. "For example, the durations of particular portions of a user's heart rhythm, or the relative size of peaks of a user's electrocardiogram (EKG) can be processed and compared to a stored profile to authenticate a user of the device." The heart rate information would be acquired via external sensors, and could also be used to amass workout data or even help figure out what mood you're in and adjust media playback accordingly.